Join the African American Museum of Iowa for a night of jazz with Ray Blue on Saturday October 20th at 7:00 pm. “Sounds of Ray Blue” is Blue’s current CD and is sure not to disappoint. Blue was inducted as the Master Blues & Jazz Artist from New York in the Blues Hall of Fame in 2013. Ray Blue’s music can be described as a fusion of strait ahead jazz and rhythmic groove. 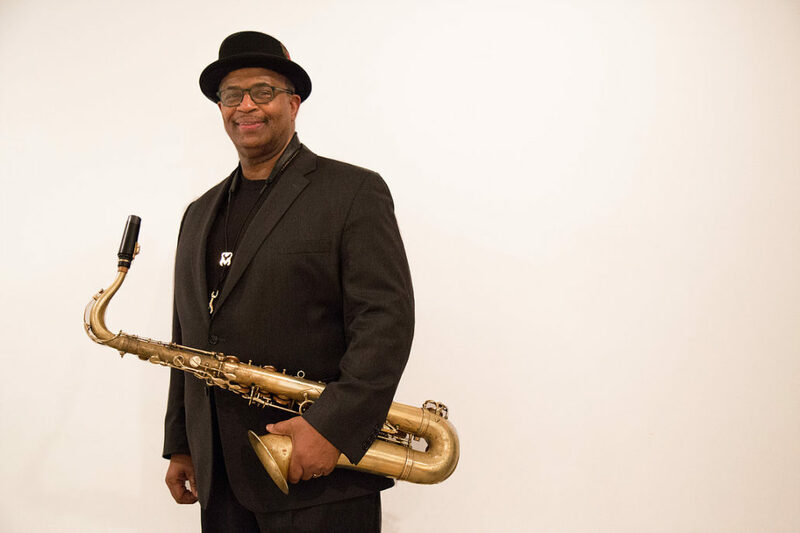 Ray is a New York bred saxophonist, composer, arranger and educator who performs internationally. Ray Blue consults and presents at schools and community institutions around the world. 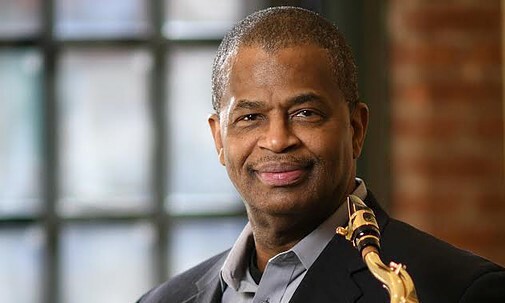 He is the founder of Cross-Cultural Connection Inc., an organization that promotes jazz culture, performance and education.